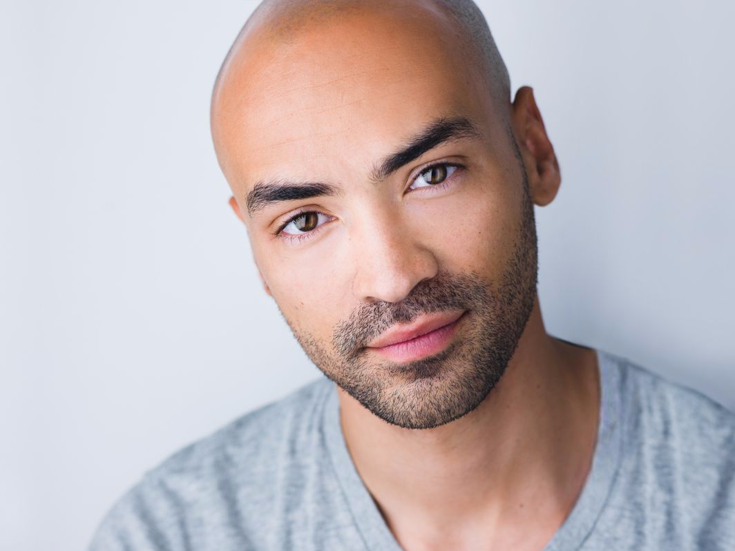 Jevon McFerrin, who has portrayed the titular role in Hamilton as an alternate to headliner Javier Muñoz, will step into the role beginning on February 23. Muñoz is taking a medical leave to recover from a physical injury and will return to the production following his recuperation. McFerrin previously appeared on Broadway and on the national tour of Motown. He joins the growing number of accomplished actors to depict America’s Founding Father and first Treasury Secretary in Hamilton. Miguel Cervantes heads the cast in Chicago, and Michael Luwoye (the title character's previous alternate) is Hamilton in the national touring company opening next month in San Francisco. Muñoz himself performed as the alternate to Hamilton creator and the musical’s original star, Lin Manuel-Miranda before taking over the role last year. Jon Rua, a returning member of the original cast, and Donald Webber Jr. will perform as McFerrin's alternates. McFerrin joins a cast that includes Brandon Victor Dixon as Aaron Burr, Mandy Gonzalez as Angelica Schuyler, Lexi Lawson as Eliza Schuyler, Alysha Deslorieux as Peggy Schuyler and Maria Reynolds, Bryan Terrell Clark as George Washington, Taran Killam as King George III and J. Quinton Johnson as Hercules Mulligan and James Madison. Anthony Lee Medina will take on the role of John Laurens and Philip Hamilton in March, stepping in for Jordan Fisher.